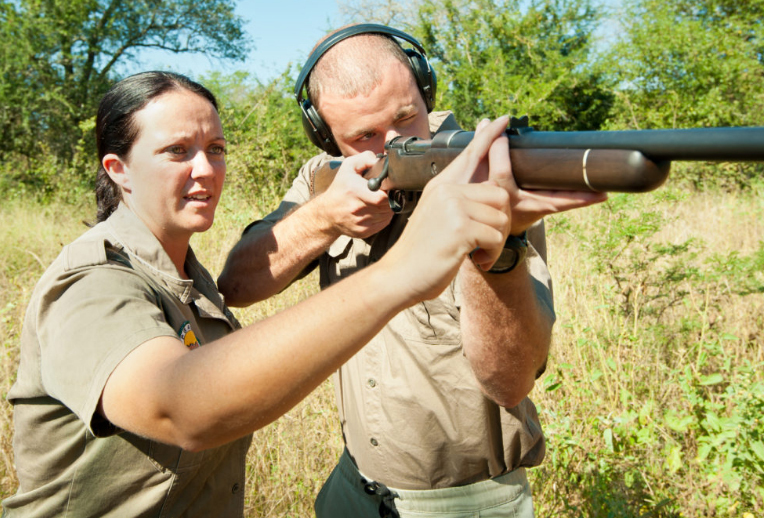 Our exciting Field Guide FGSA Level 1 Course will give you all the skills and experience you need to be capable of conducting game drives and interpreting the surrounding wildlife for safari guests. Gain a solid base of knowledge and the practical skills required for careers across the world in the environmental and wildlife sectors. 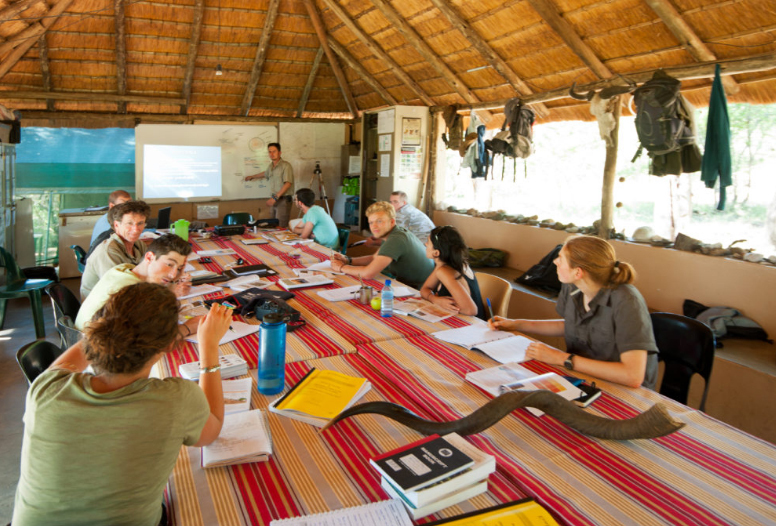 The course is based at two of our camps and covers a wide range of subjects including ecology, geology, plant and wildlife identification, animal tracking, 4×4 driving skills, animal behaviour, rifle-handling, basic bush and survival skills, conducting game drives and walks and even astronomy! 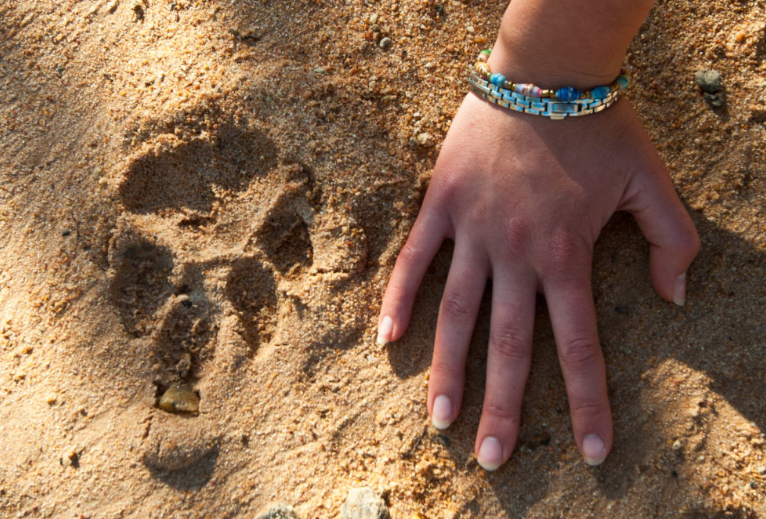 Our Director at Naturally Africa Volunteers has considerable experience as a Field Guide, starting with FGASA Level 1 training and qualification and continuing on to complete advanced trails guide training and qualifications. 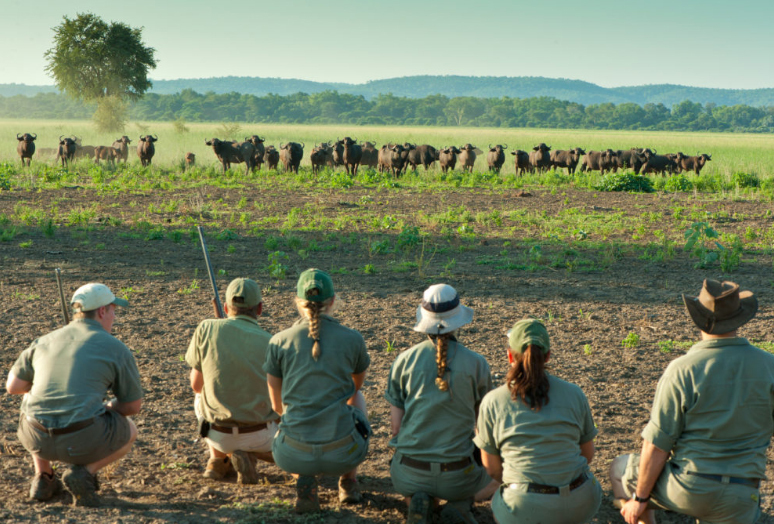 It is this passion that has enabled us to partner with one of Africa’s best guide and wildlife training providers to offer some of the best field guide courses and wildlife experiences available. 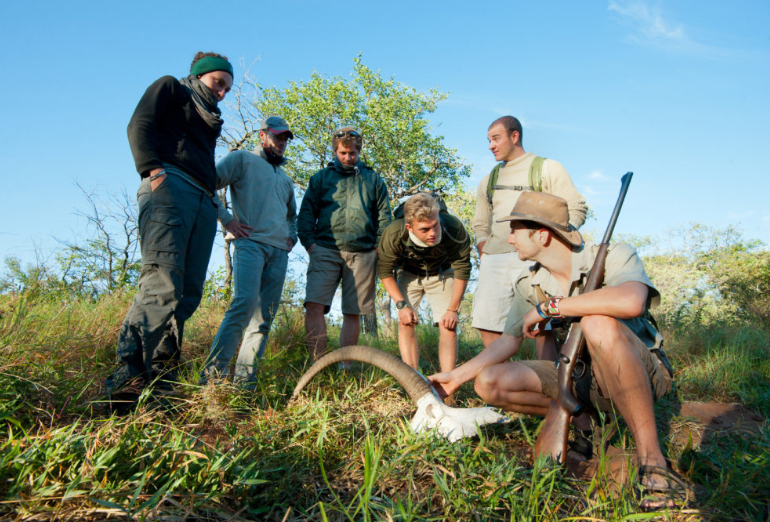 This course provides an excellent foundation for a career in field guiding and many other wildlife-orientated careers. 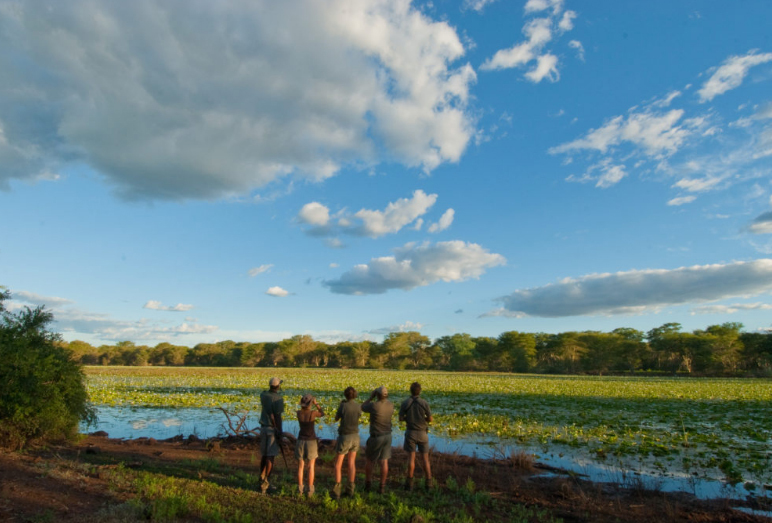 Additionally it makes a stimulating experience for a gap year experience or extended bush holiday, the knowledge of which will remain with you for life. 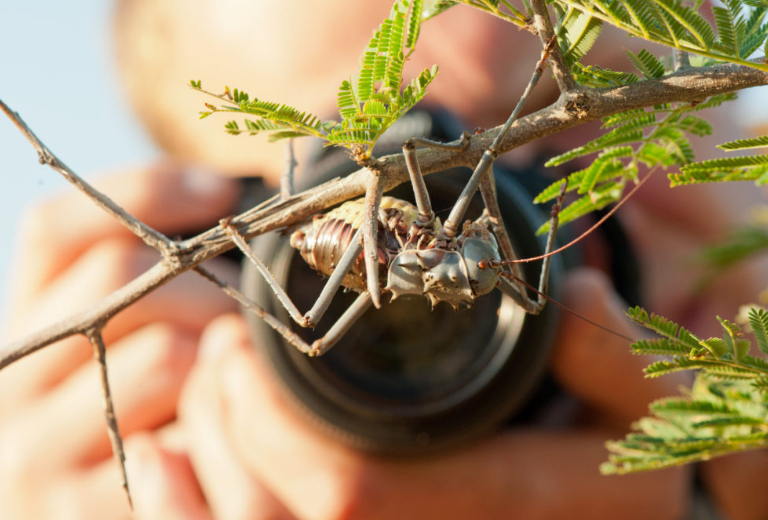 The 55-day course is held in two of four different camps across South Africa and Botswana giving you the diversity of experiences you need to become a knowledgeable field guide. The two camps in which you will learn and be accommodated depend on the course start date that you choose. (See dates section for more details). 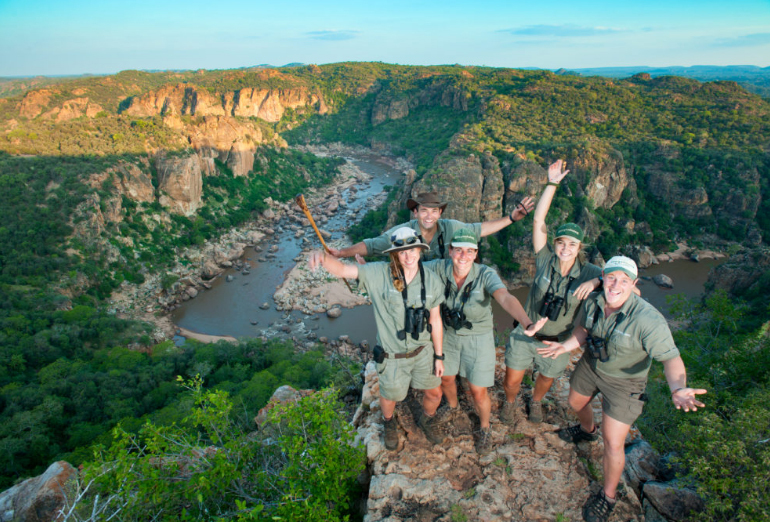 Home of the Makuleke people, this area is certainly the most diverse and remote area of Kruger National Park and offers fantastic wildlife viewing and the best birding in all of the park. 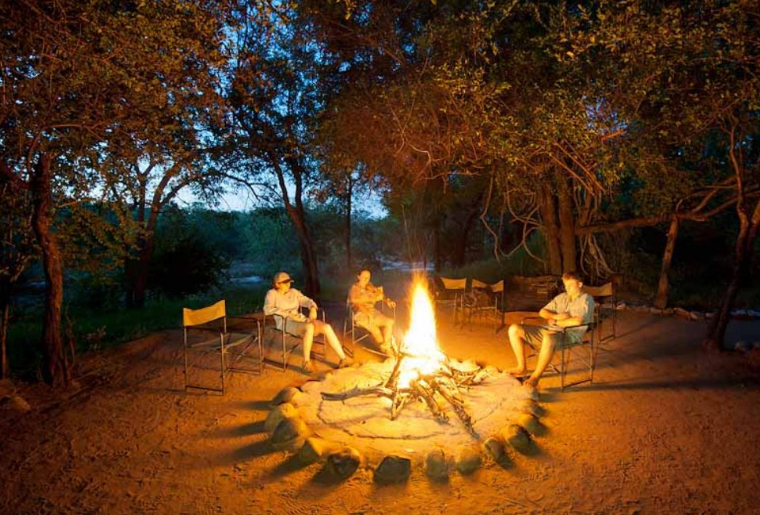 Karongwe Camp, on the banks of the Karongwe River, is located to the south-west of the Kruger National Park. 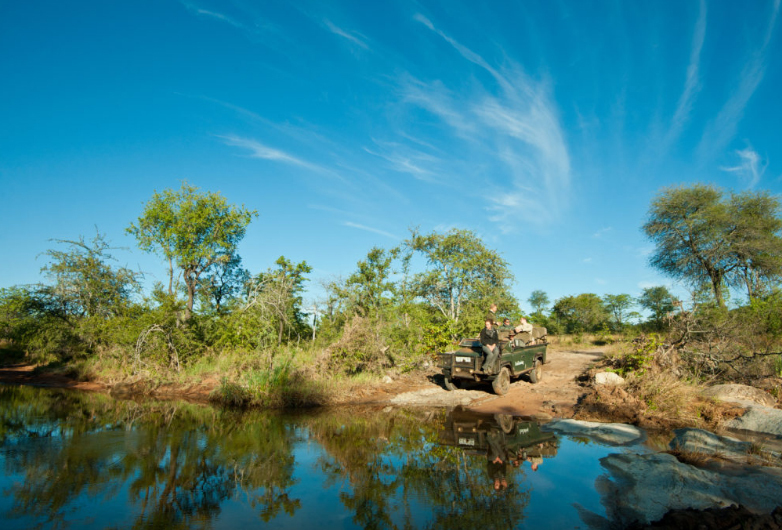 Bushveld along with grass savannah, riverine vegetation and rocky outcrops give the area a diverse terrain. 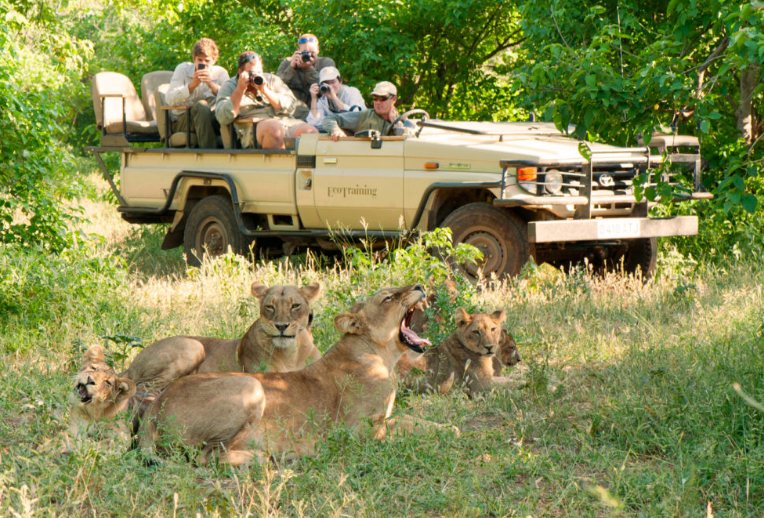 Situated on the banks of the Selati River, the large Selati Game Reserve lies to the west of the Kruger National Park. The diverse habitat is well-suited to the large elephant and giraffe population found there. There is a lot of space to conduct walks and get a true sense of the vast wilderness. 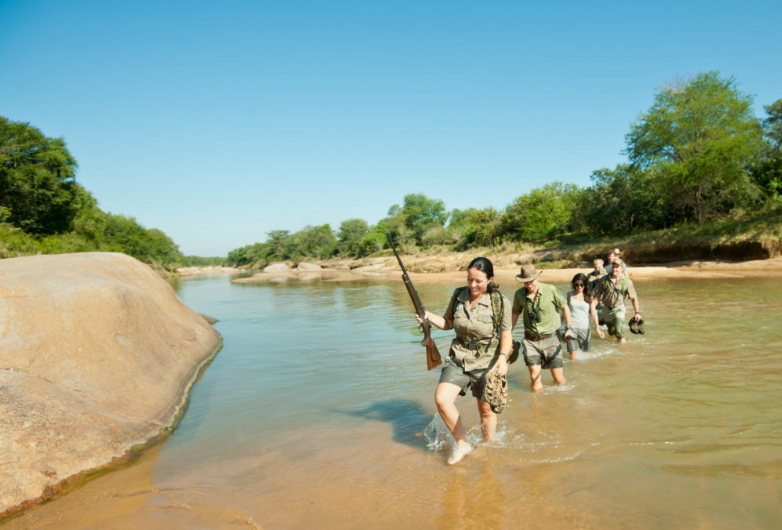 In the easternmost corner of Botswana, the Mashatu Game Reserve is part of the Northern Tuli Game Reserve. Located where the Limpopo and the Shashe Rivers meet, Mashatu is an area of outstanding natural beauty, diverse vegetation and abundant wildlife. The instructors were excellent! Never had better teachers who are genuinely passionate about what they are teaching. We always received good feedback and suggestions and endless patience. The variety was perfect. I wish the course was longer. I never want to leave! The course was amazing and honestly changed my life (thanks to the instructors). I’ll be back. Hi there. A HUGE thank you for having Justin on your FGASA 1 course, he loved every minute and has come back a different person to the child we sent you. The guides were excellent, the food fantastic etc etc………thanks, thanks, thanks…..we are so proud of him. I completed the FGASA Level 1 course at Nakavango camp last week. Had a fantastic time and learned a great deal. Mark is an absolutely fantastic teacher. Incredible knowledge and very fluent way of teaching. Couldn’t have had a better person there for us. This course has opened my eyes to a whole new world of possibilities and knowledge to continue exploring. FGASA was a life changing experience for me, learning about the bush in the best way possible with the best person possible, bonding with your group and by the end of the course almost being like siblings. Some of the best memories I will never forget – laughs, tears, sunsets, dung wars and many many more. Accommodation is provided at two of the following four camps depending upon which start date you choose (see dates section for more details). 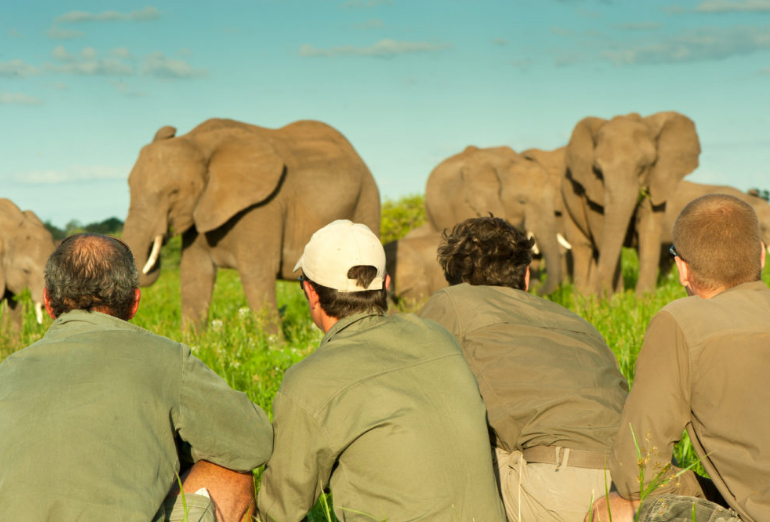 Shared accommodation at the unfenced camps is simple but comfortable offering you total immersion in the wild! 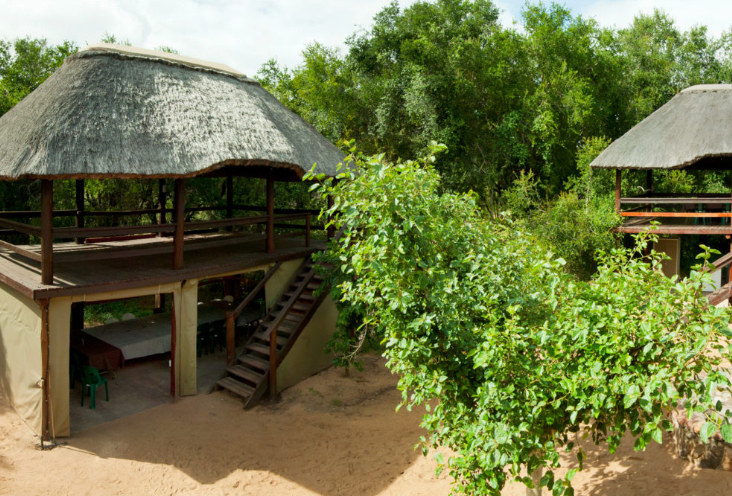 The camp consists of nine comfortable thatched, tented rooms, with two students accommodated in each. 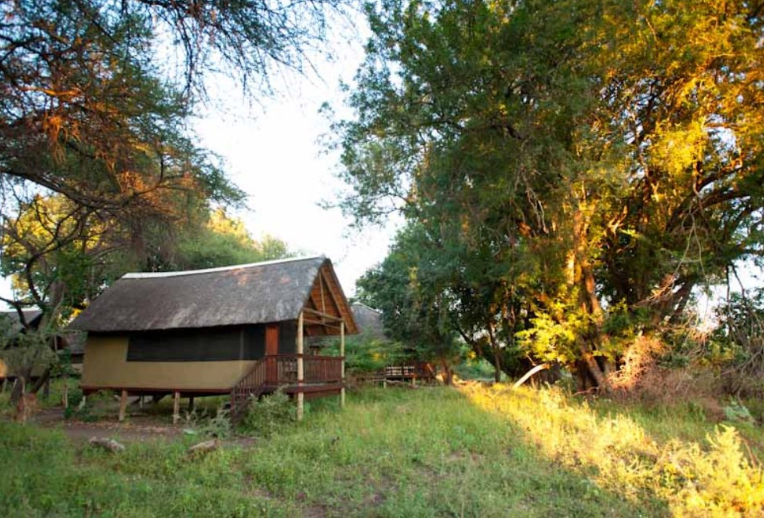 The camps are raised on wooden decks and shaded by the large nyala trees. Rooms all have an en-suite bathroom with a toilet, shower and hot running water. Accommodation at this camp consists of 10 walk-in Meru tents, with twin beds. There is shared bathroom facilities and a central communal area. Ten simple shared dome tents, each with mattresses and pillows. Shared bathroom facilities are available and there is a communal area overlooking the Selati River. The camp consists of 10 simple dome tents, each with two mattresses with pillows (two learners per tent). There are shared bathroom facilities, and a central communal area overlooking the river bed. Please bring along a sleeping bag and any additional blankets and pillows should you require them as they are not always provided at the camps. There are no mosquito nets available at Selati Game Reserve, so bring one with you if you wish to use one. To embark on the FGSA Level 1 course, you need to be over 18 years of age, hold a valid driver’s license and be able-bodied (i.e. able to walk at least 2km). You will also need to have completed a first aid course, preferably to be completed prior to the course. FGASA will only issue your certificate if you have a valid first aid qualification! Want to join this programme, but still have some questions? We have provided financial bonds which guarantee that your money is totally safe with Volunteer Africa. Handcrafted by Valen Digital a Rochdale marketing agency.